Take a guided tour through an array of dream weddings. From a formal Southern soirée to an ocean island affair, Tara shares the tools and tricks of the trade she’s learned from over a decade of working in the industry. 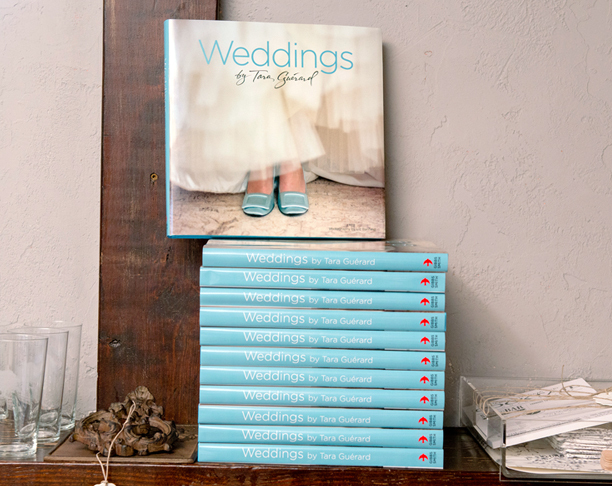 Each book imparts fresh information using specific weddings as examples and inspiration.